Everything you need if you’re just starting or you need a fresh update of your brand. Start with a strategy and continue with impressive visuals with a bigger purpose. – You tried to DIY it and the result is, well...blah. But you’re scared to invest; you’re afraid professional branding isn’t right for you. – You just can’t find someone who will get the job done the way you want it done. How can you trust a designer who doesn’t listen to what you want? 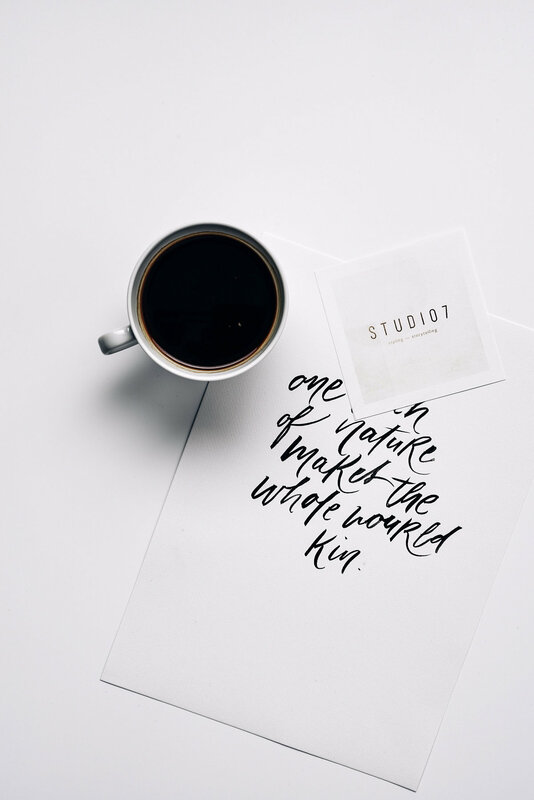 – You want every part of your brand – from your logo to your packaging – to be consistent, but you can’t find someone who can do it all. – Your brand just isn’t you; it doesn’t show potential clients how stellar your work is. It doesn’t sync with your values. If your brand isn’t connecting with you, it definitely isn’t connecting with your ideal clients. First impressions matter and the best way to leave a strong and powerful impression is quality branding that will speak for itself. A good branding can do wonders for your business – it sets a standard of high quality and attracts your desired clients. The package includes everything you need to have a cohesive visual identity – from beautiful custom logo design, on-brand graphics, unique palette and typography recommendations to Brand Support that will help you make the best use of your branding. until end of May 2019. To get on the waitlist or book a spot, get in touch with me via email info@seventytwostudio.com or use the contact form below. Everything starts with a simple but detailed Brand Strategy Workbook where I learn more about your brand or project, goals, values and beliefs. With everything in one place, I get to know you throughout details that matter most. This step will set a tone, but also it will help me define the right direction for you. Once when I define what best suits your brand, I send you the full presentation of concepts I created and I explain all the details I had behind each idea. Next, I work on the strategy behind the scenes, and I’ll reply with a creative brief and a personalized mood board for you to approve before any actual design work happens. Based on everything I learned about you and your brand, your goals, and ideas, I start working on what I do best: bring your brand identity to life through almost magical work - sketches and design. To complete and finalize our collaboration, I will complete the project by creating and finalizing deliverables such as collateral and marketing pieces, style guide & social media pack. We can chat over Instagram or you can just simply contact me via old-fashioned email info@seventytwostudio.com or fill out the contact form below. Pinterest is great if you want to learn more about my professional and personal style. I'll get back to you as soon as possible!